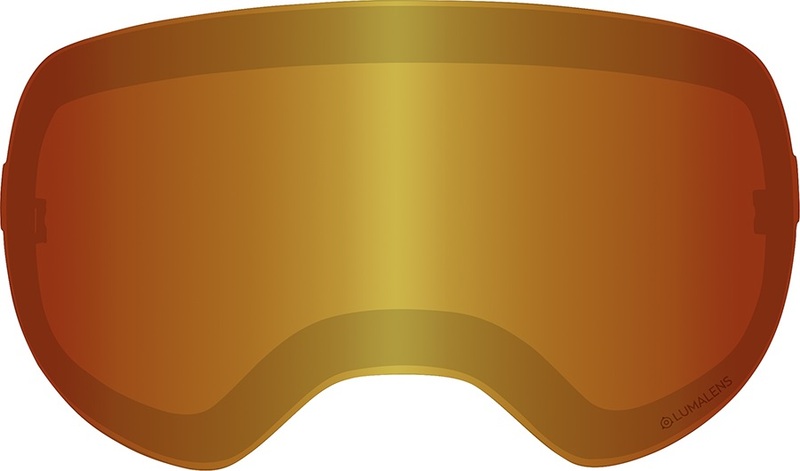 Massive range of cheap ski goggles and snowboarding goggles, eyewear and optics, spare goggles lenses, polarized and designer sunglasses, glasses cases and accessories cheap in our sale. 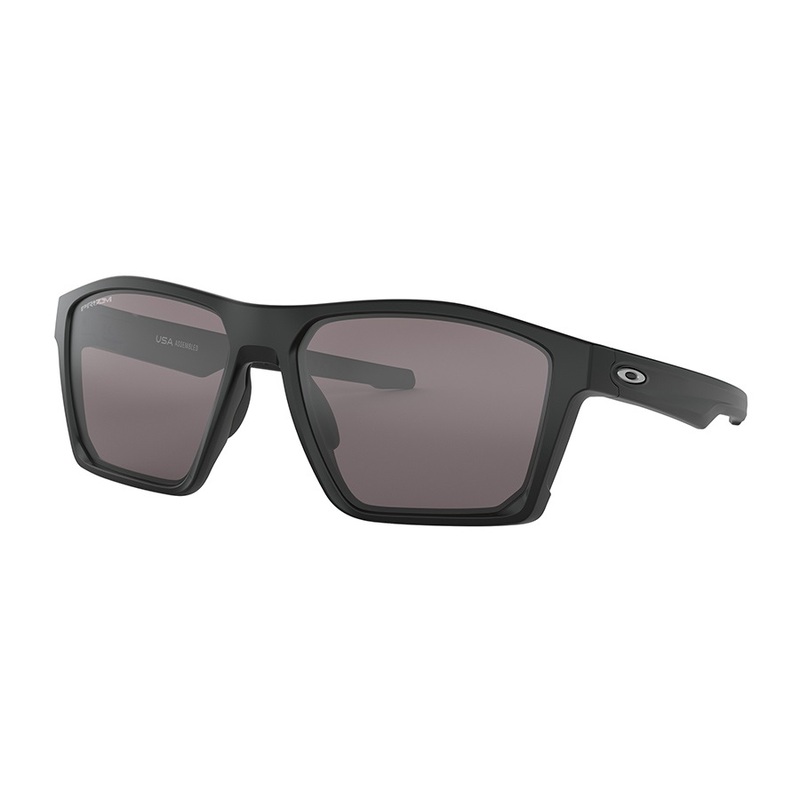 Top brands such as Anon, Smith, Spy, Electric, Oakley, Dragon, Von Zipper, Zeal, Zeal GPS goggles Uvex and loads more. FREE Delivery! Price match Guarantee!